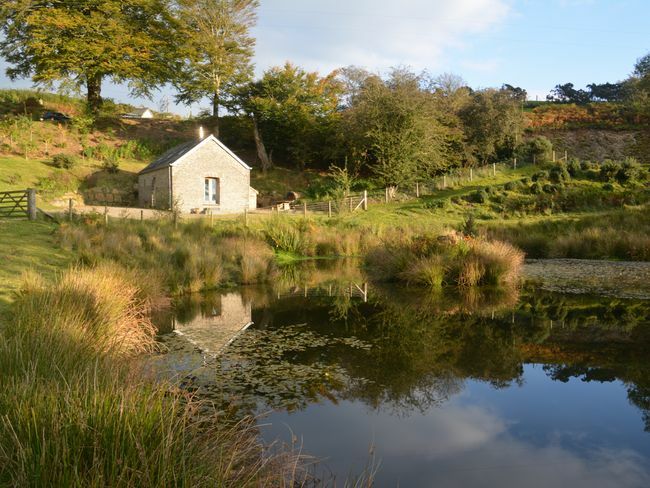 This 18th century cowshed has been lovingly renovated full of character and original features with stunning views over the pond towards the fields and trees. 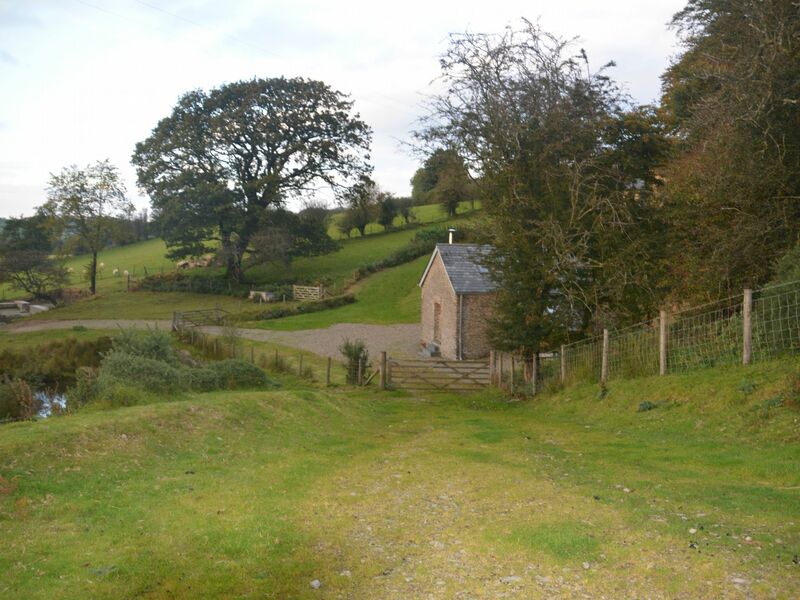 Set within 10 acres of a small working farm with stream woodlands and sheep it is an idyllic spot to relax on the fringe of Lampeter. This interesting university town offers a range of museums galleries shops and restaurants. Head 10 miles west to Aberaeron with its picturesque harbour Georgian architecture colourful houses shops and restaurants. 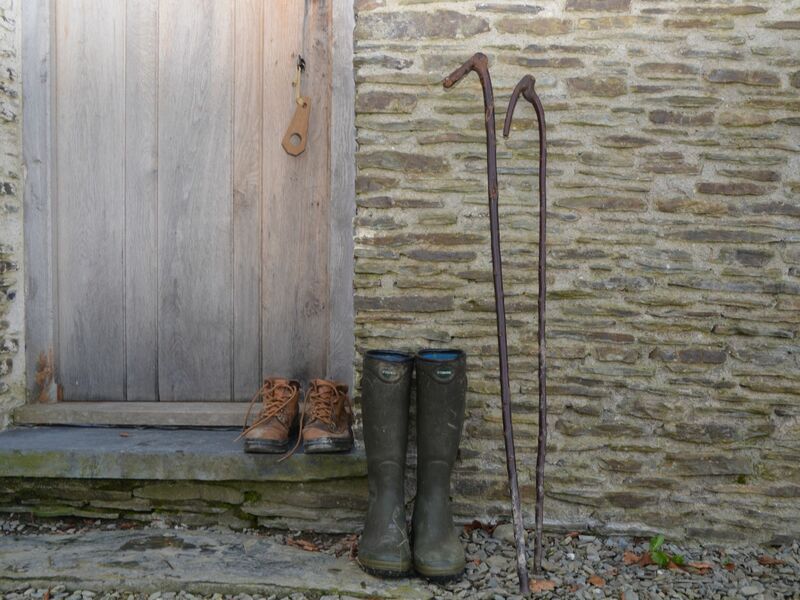 This is a perfect place for a couple to explore the very best of the coast and countryside in Ceredigion. 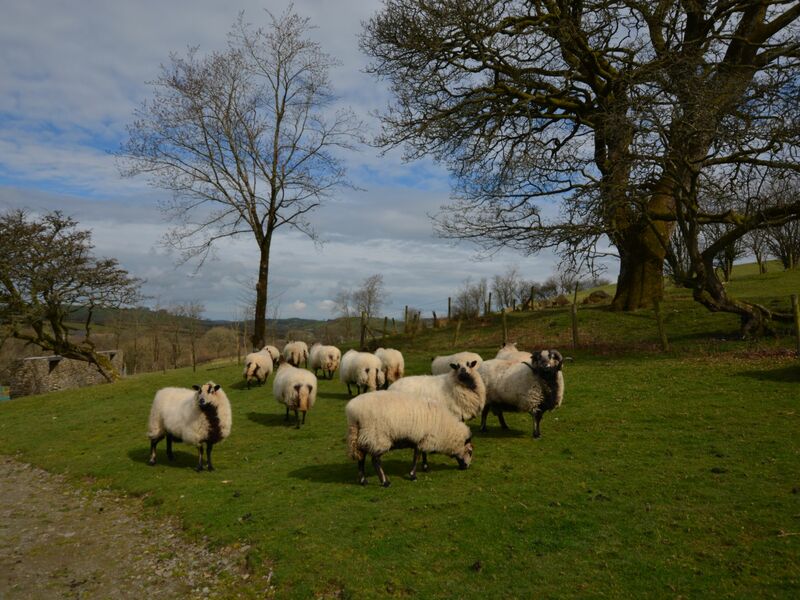 Why not see the landscape by steam train go on a boat trip visit the Welsh Quilt Museum and the Gold Mine walk the Dylan Thomas trail or find the secluded sandy beaches. 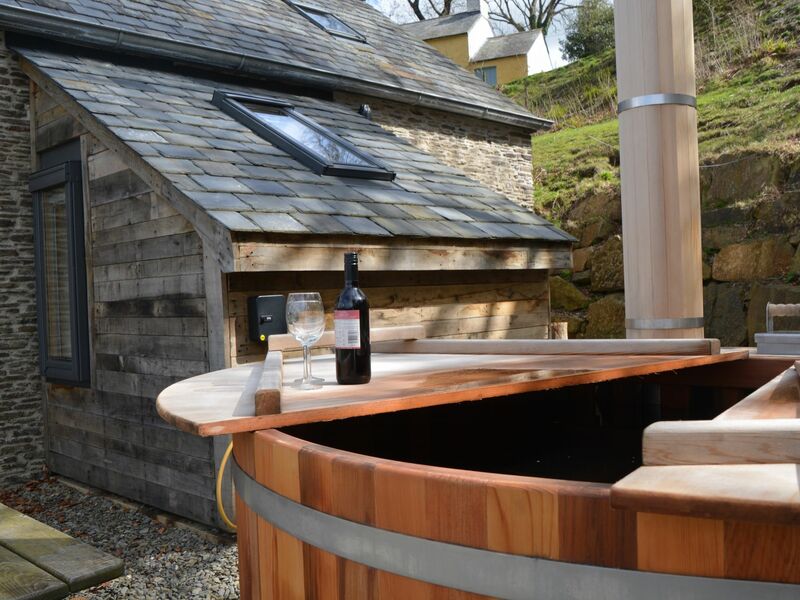 There is so much to see and do and after a full day out you can return and relax in your exclusive wood fired hot tub. 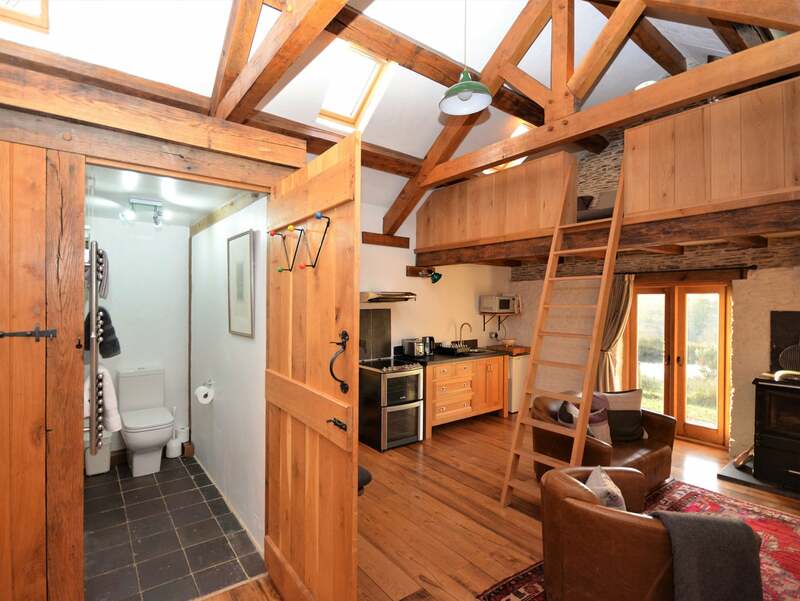 The perfect romantic retreat. 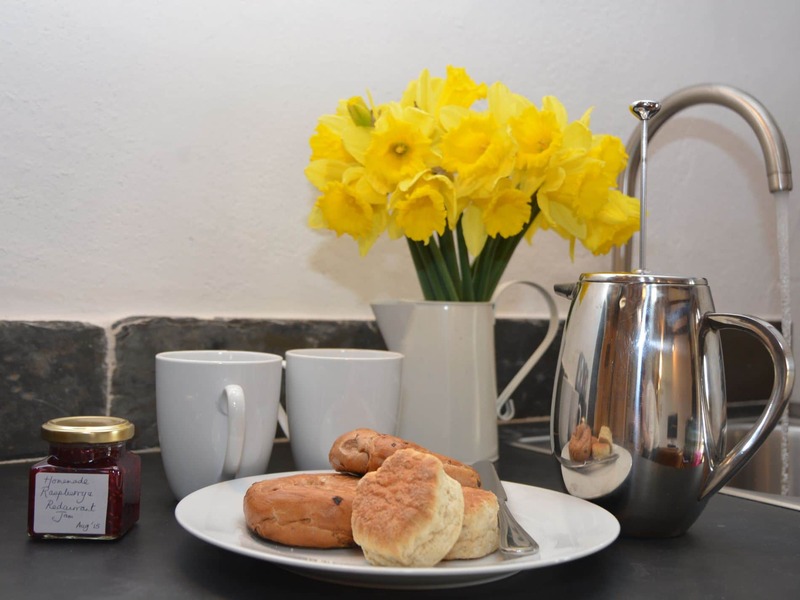 As you walk into the property you will enter the open-plan kitchen/lounge/diner which has been beautifully decorated with added homely extras. 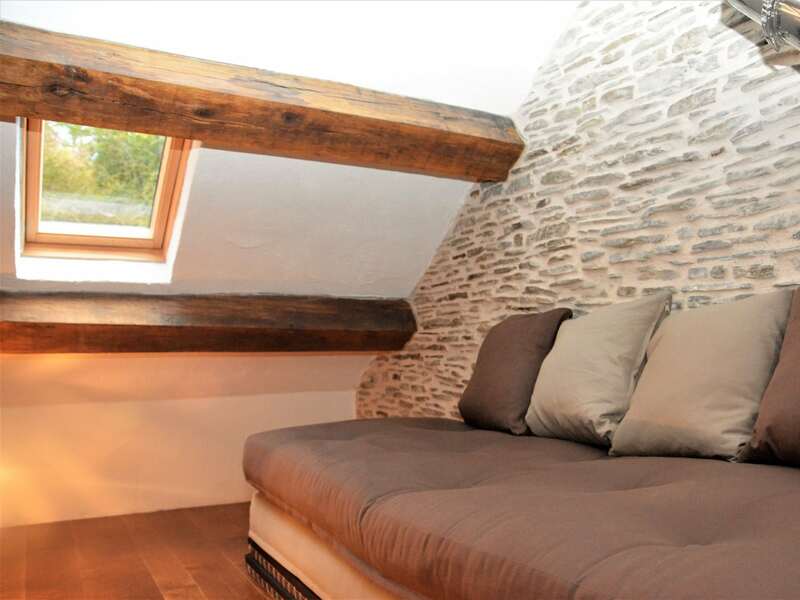 To the left of the entrance door you will see the dining area reached by one step this is a great space to enjoy a evening meal and plan the next days events. 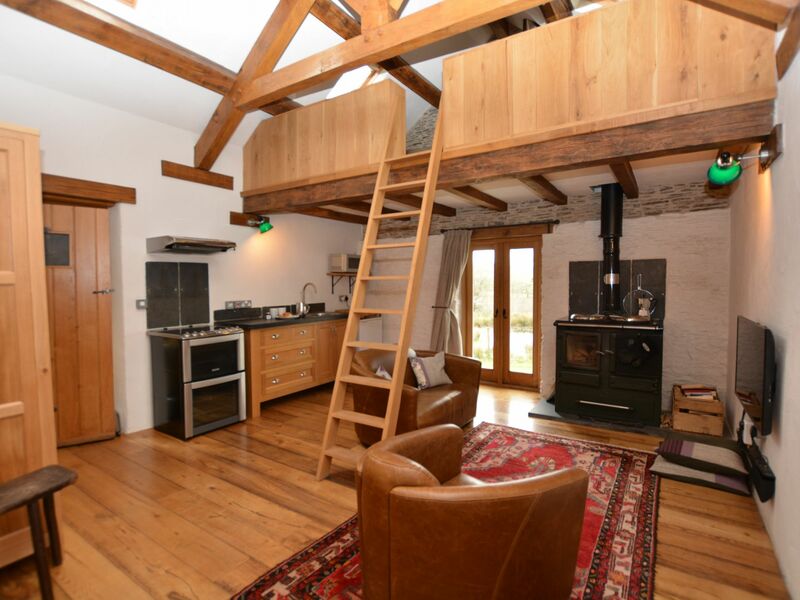 As you head towards the kitchen area you will see a cosy lounge area with added woodburner AGA TV/DVD and Hi-Fi the perfect spot to relax after your busy day. 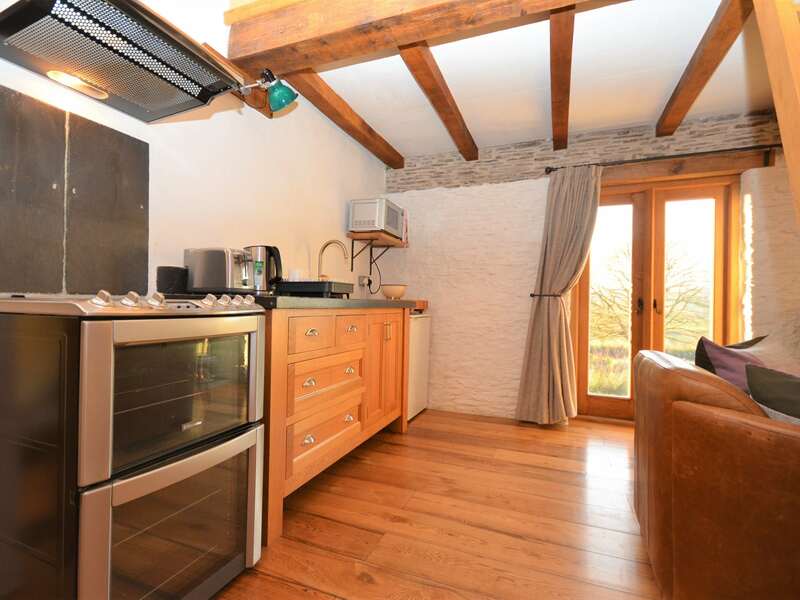 Positioned behind the lounge area is the kitchen well equipped to cook up a scrumptious meal. 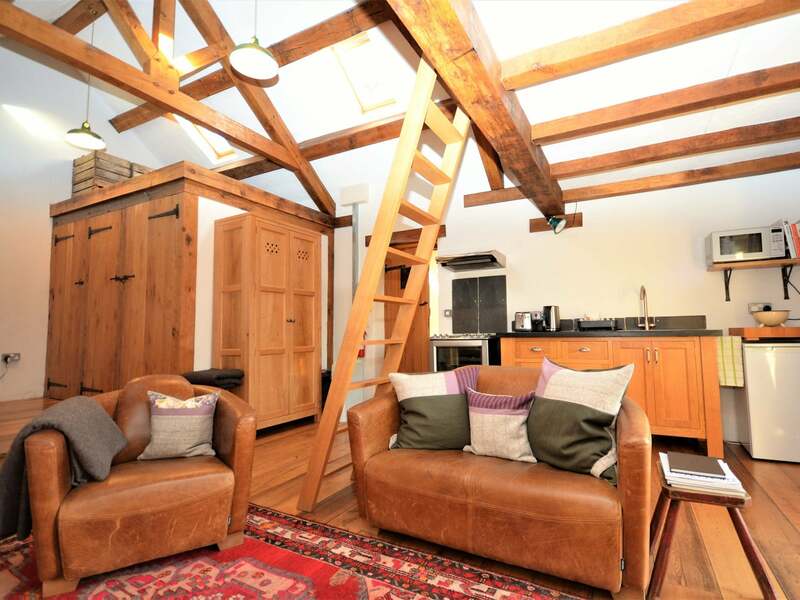 You may spot a steep ladder leading to the first floor this added snug area provides space to read a book and also features a sofa bed. 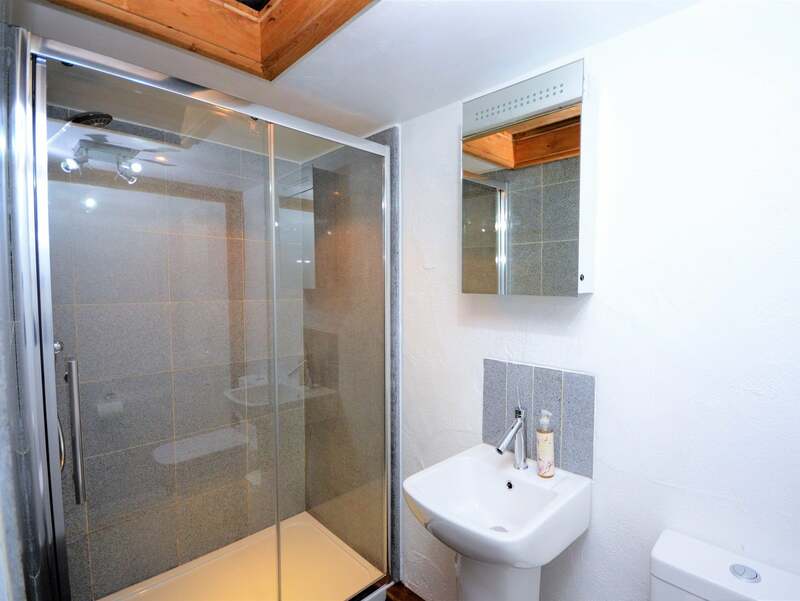 Leading off the kitchen/lounge/diner you will find a shower room this again is accessed via one step. 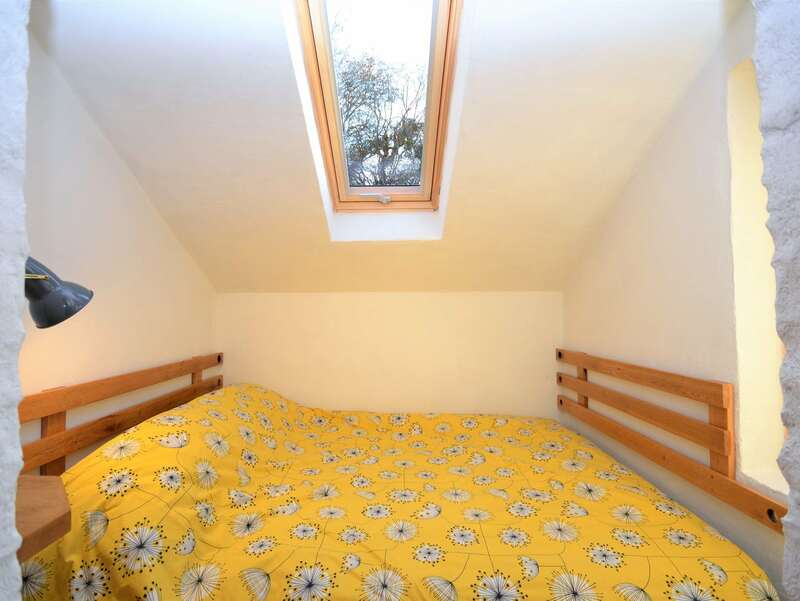 Just off the kitchen area you will find your double bedroom with lovely finishing touches. 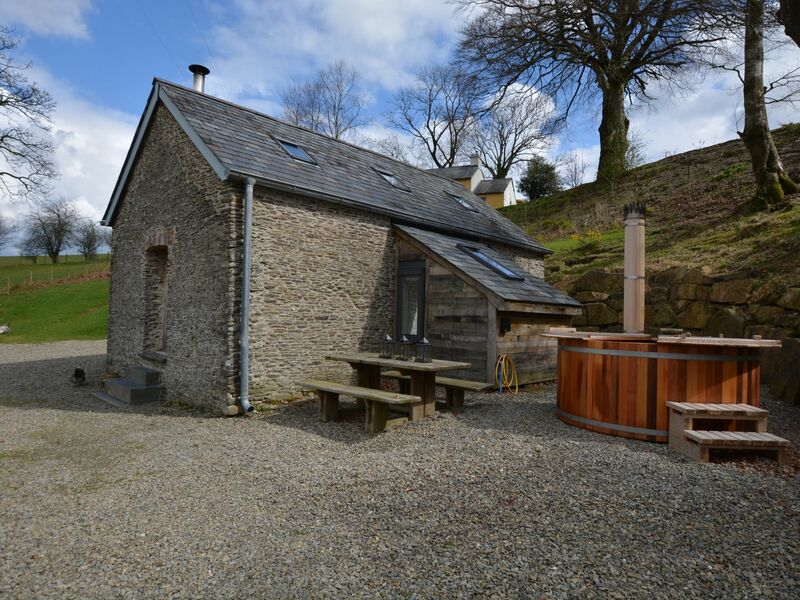 Heading outside walk along the gravel and you will reach your seating area with BBQ plus your own private wood fired hot tub the perfect place to relax and star gaze after a busy day exploring the local area.